The Alcatel Lucent DEX central management system is a complex and powerful router and CMS that can completely manage your cross-connect systems within a network. Alcatel Lucent DEX-STP router options provide robust routing capabilities with the power to set alternate definitions for each circuit, automatically implementing and rerouting if a failure is detected. Simple configuration and robust power are the hallmarks of older Alcatel Lucent DEX-STP modules and systems, making them still vital and important in today’s network development. 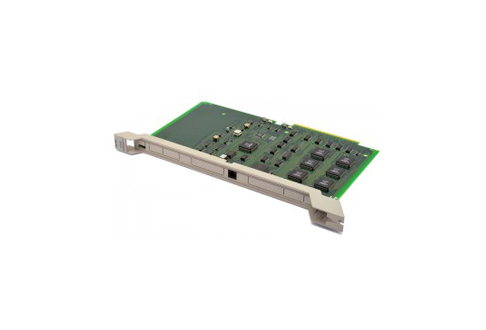 Worldwide Supply has many used and refurbished Alcatel Lucent DEX-STP units readily available with modules and system support to ensure you get the power and support your network needs to continue to deliver robust service. Worldwide Supply has a stock of more than $250 million — all of which is ready for immediate delivery, including a variety of Alcatel Lucent DEX-STP central office switching systems. Each piece is checked through a state-of-the-art testing center by certified, factory-trained engineers and technicians who ensure everything is up to OEM standards. All the parts and equipment we provide, like our refurbished Alcatel Lucent DEX-STP modules, are covered by a standard lifetime warranty and backed with our international spare and repair services. We have the goods you need to get up and running now — and keep you running for years to come. Don’t purchase a used Alcatel Lucent DEX-STP from anyone. Trust a valid, certified parts partner. It’s what we do, and it’s why we’re one of less than 500 companies who’ve received the TL9000 process control certification, the highest standard for telecom industry suppliers. Contact Worldwide Supply to power and support your network needs.